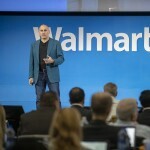 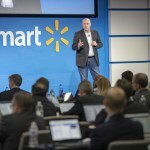 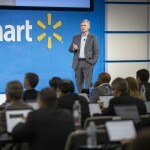 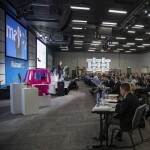 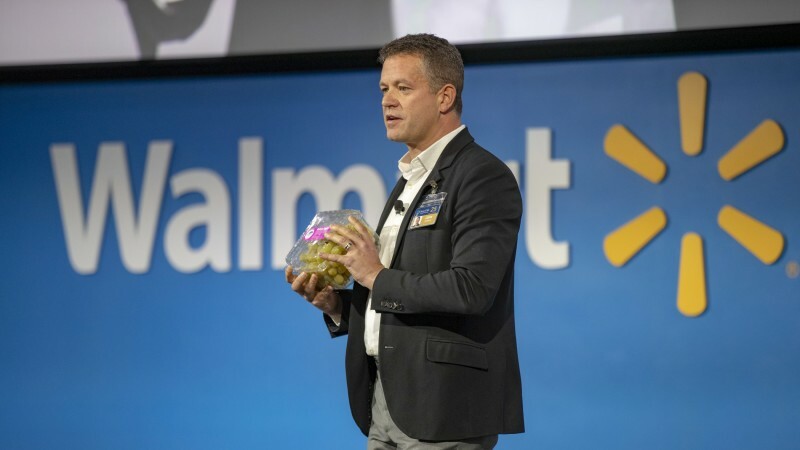 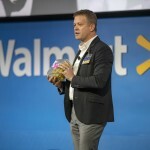 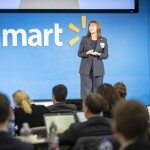 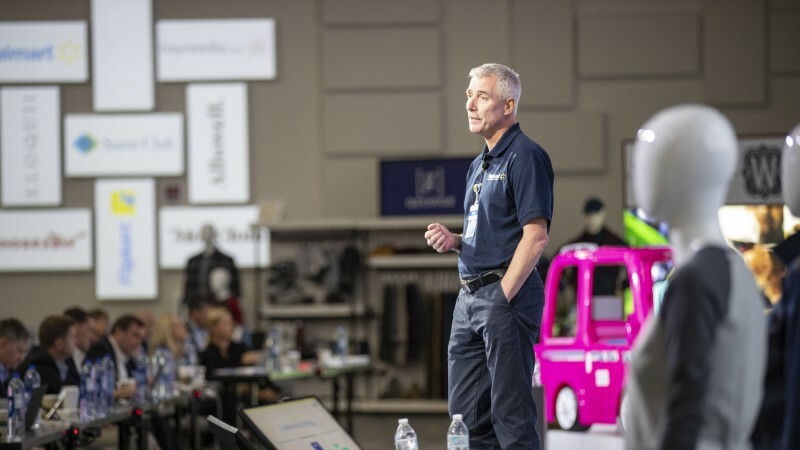 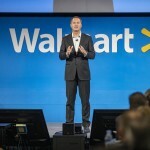 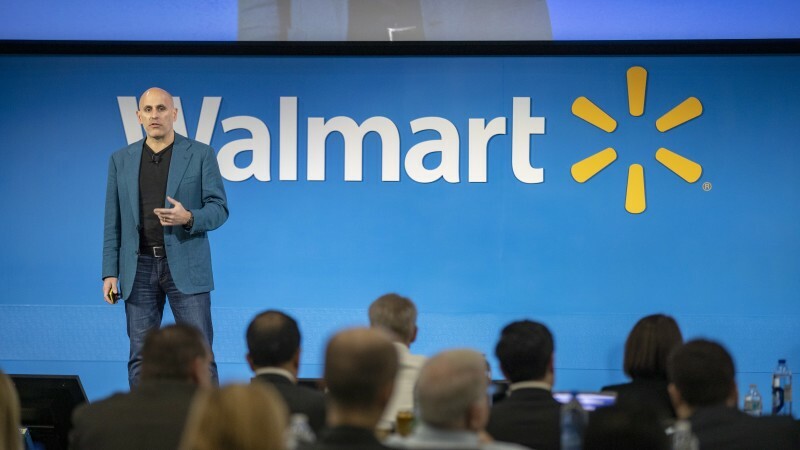 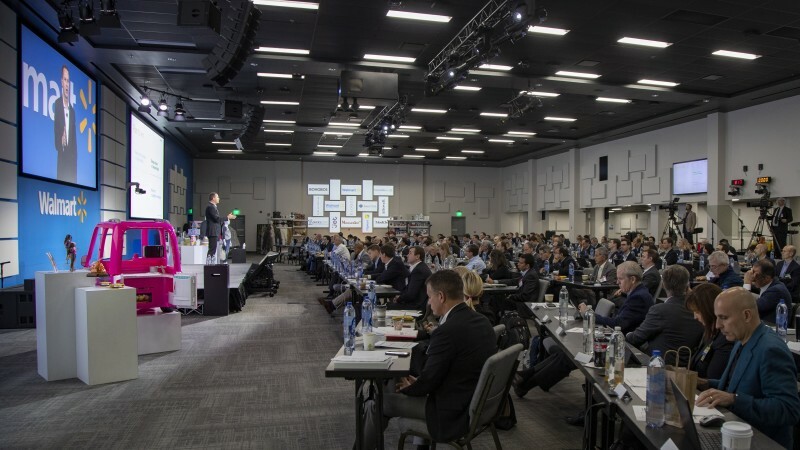 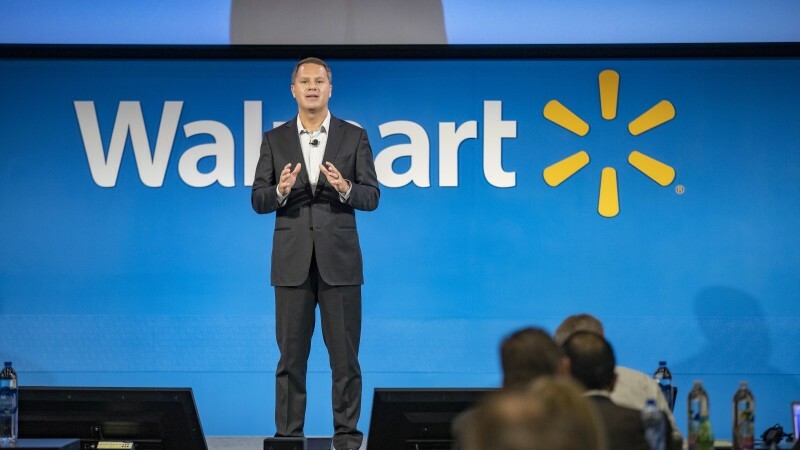 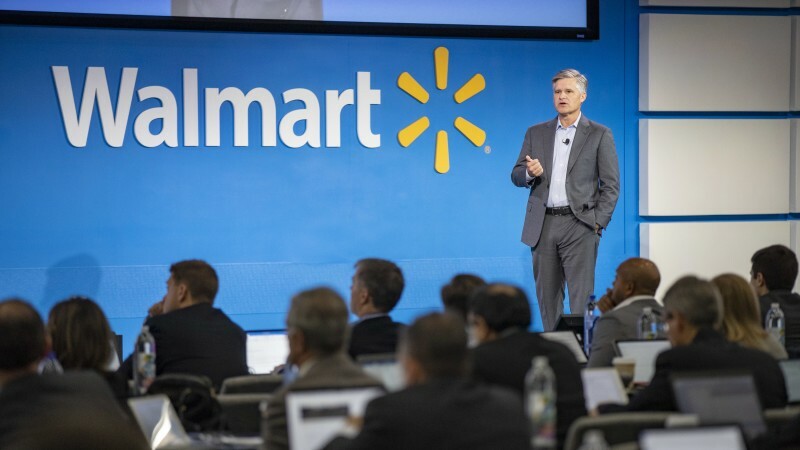 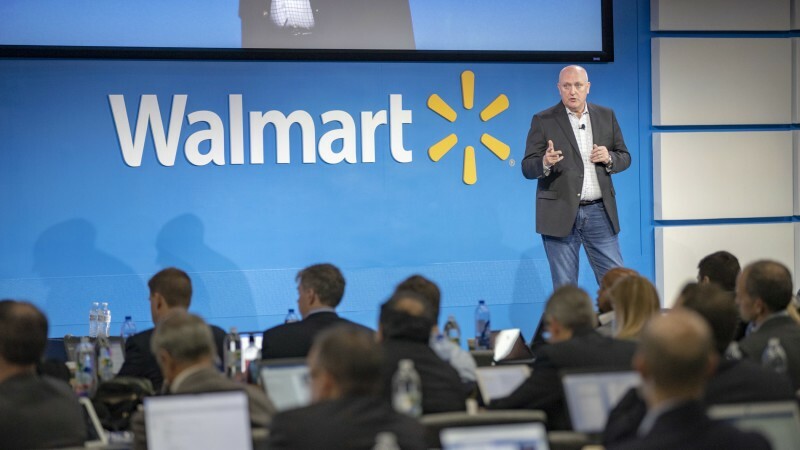 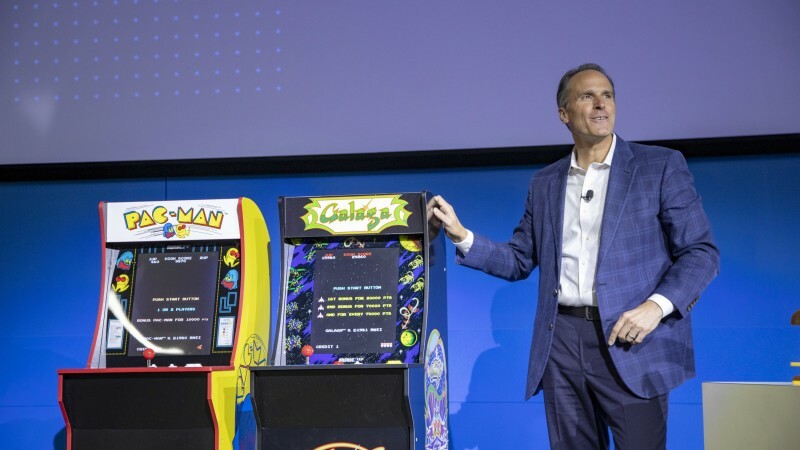 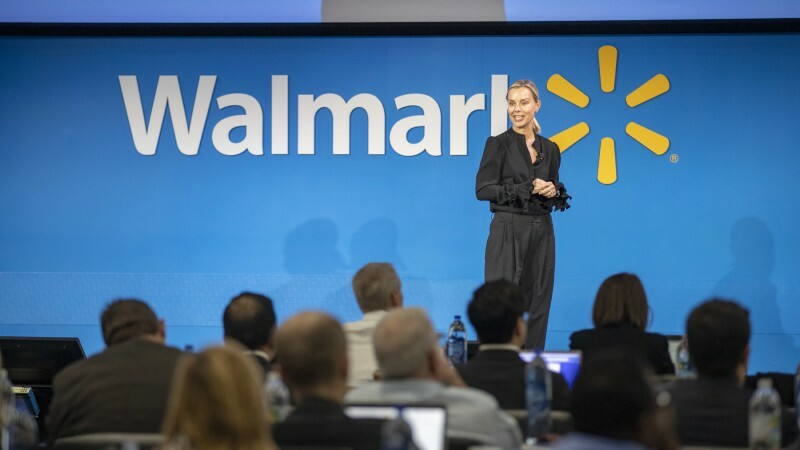 Walmart Inc. (NYSE: WMT) webcast its 2018 Meeting for the Investment Community on Tuesday, Oct. 16. 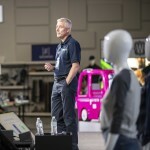 A live video replay of the presentations as well as the question and answer session with management is available below. 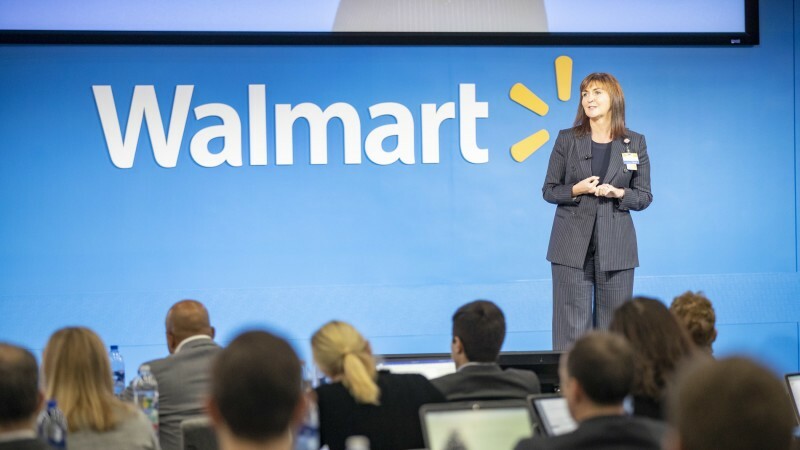 In addition, the company issued a pre-meeting press release on Oct. 16 which included key messages and select guidance.